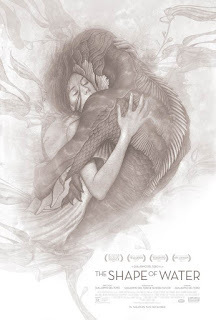 “The Shape of Water” leads all films this year with 14 nominations including Best Picture, Sally Hawkins for Best Actress, Richard Jenkins for Best Supporting Actor, Octavia Spencer for Best Supporting Actress, Guillermo del Toro for both Best Director and Best Original Screenplay alongside Vanessa Taylor, Dan Laustsen for Best Cinematography, Paul Denham Austerberry, Shane Vieau, and Jeff Melvin for Best Production Design, Sidney Wolinsky for Best Editing, Luis Sequeira for Best Costume Design, Best Hair and Makeup, Best Visual Effects, Best Sci-Fi or Horror Movie, and Alexandre Desplat for Best Score. nominations each, and are all in the running for Best Picture and Best Director, among others. “Blade Runner 2049” earned seven nominations, followed by “The Big Sick” and “Three Billboards Outside Ebbing, Missouri” each with six, and “Get Out” and “I, Tonya” with five. There are a number of multiple award nominees, led by Kumail Nanjiani with three, who, with his work on both “The Big Sick” and “Silicon Valley” is eligible for both Film and Television honors this year. He is up for Best Original Screenplay alongside wife Emily V. Gordon, and Best Actor in a Comedy for “The Big Sick” as well as Best Supporting Actor in a Comedy Series for “Silicon Valley.” With many of the nominated films’ creators taking on multiple roles, Greta Gerwig, Martin McDonagh, Jordan Peele, and Guillermo del Toro are all nominated for both Best Director and Best Original Screenplay. James Franco is nominated for Best Actor and Best Actor in a Comedy for his work in “The Disaster Artist,” while breakout star Tiffany Haddish is up for Best Supporting Actress and Best Actress in a Comedy for her role in “Girls Trip.” Margot Robbie and Saoirse Ronan will compete against each other in two categories – Best Actress and Best Actress in a Comedy – for their roles in “I, Tonya” and “Lady Bird,” respectively. Netflix leads the television honors with 20 nominations, followed by HBO with 15, FX with 13, and ABC with 12. Topping the list of nominated series is Feud: Bette and Joan (FX) with six. Big Little Lies (HBO) and Fargo (FX) follow closely behind with five each, as does Glow (Netflix) with four nominations. 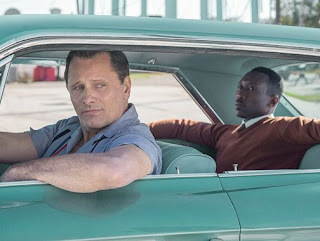 American Gods (Starz), Black-ish (ABC), Game of Thrones (HBO), Godless (Netflix), The Good Fight (CBS All Access), The Handmaid’s Tale (Hulu), The Marvelous Mrs. Maisel (Amazon), This Is Us (NBC), and The Wizard of Lies (HBO) each earned three nominations. 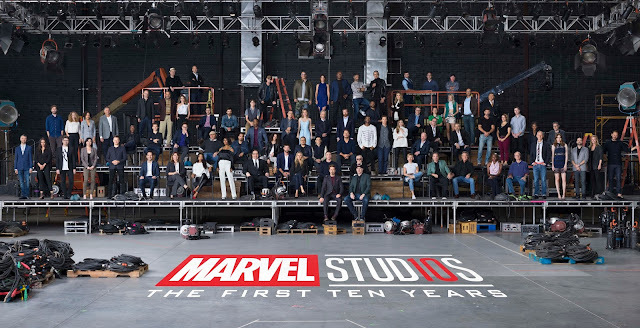 Other multi-nominated series include America’s Got Talent (NBC), American Crime (ABC), American Vandal (Netflix), Better Call Saul (AMC), The Big Bang Theory (CBS), Billions (Showtime), Chopped (Food Network), The Crown (Netflix), Dancing with the Stars (ABC), Fixer Upper (HGTV), Fresh Off The Boat (ABC), The Good Place (NBC), I Am Elizabeth Smart (Lifetime), Master of None (Netflix), Modern Family (ABC), RuPaul’s Drag Race (LOGOtv), Silicon Valley (HBO), The Sinner (USA), Stranger Things (Netflix), and Unbreakable Kimmy Schmidt (Netflix), each with two nominations.